 Founded in 2003 in a suburb of Chicago, Owl’s Ledge develops the talent & capabilities of learning & performance and training & development professionals around the world. We work directly with learning professionals on the creation of comprehensive individual development plans (IDPs) for professional development and career advancement; we guide leadership on best practices for improving and enhancing their L&D team’s capabilities through ongoing talent development practices; and show organizations how to leverage high performing, world-class L&D teams. Trish Uhl, PMP, CPLP develops and leads high-performing learning, talent & development teams to promote positive people impact and contribute measurable business value by leveraging Artificial Intelligence (AI) tools and analytical capability that optimize and capitalize on the workplace learning and performance function. Framework™, used by learning practitioners and professionals to engineer learning experiences that deliver positive people impact and measurable business value. Trish is Learning & Performance Institute (LPI) Steering Group member co-leading the 2018 refresh of the Learning & Performance Capability Map used as a global standard in the assessment, professional development, and career advancement of training practitioners, learning leaders, and high performing L&D teams. Subsequently, Trish works with talent and learning leaders on the professional development of their L&D teams, expanding the team’s focus from instructional products, to engineering dynamic learning systems leveraging data science, advanced analytics and predictive modeling to promote positive people impact and drive organizational outcomes. 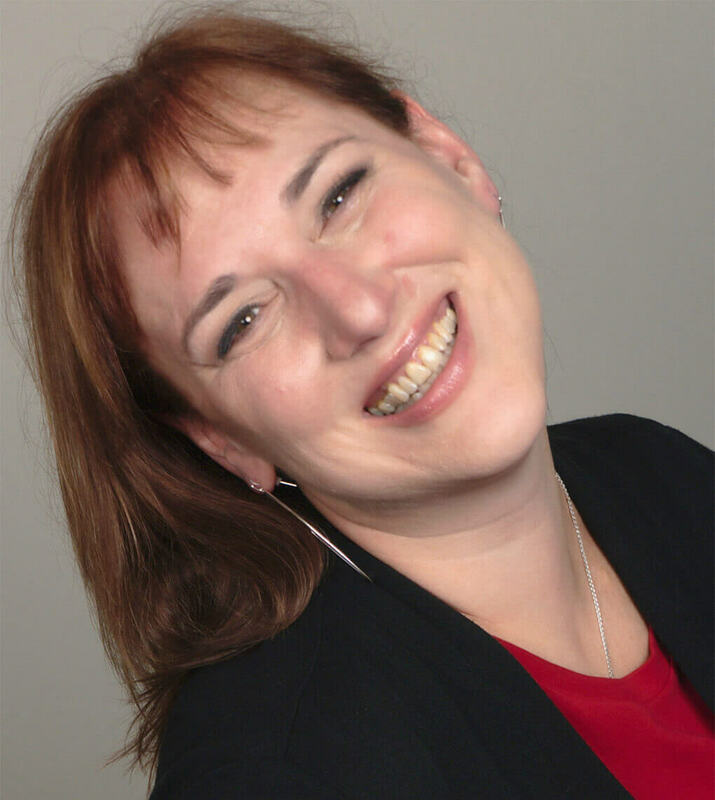 A passionate visionary, community builder, and collaborator, Trish leads from the heart to elevate the profession, the professionals in it, and – together – create a world that works better.